Indigenous Peoples’ food systems benefit the health of Indigenous Peoples. Recognizing that contemporary diets are composed of both local foods and food purchased in markets, it is important to build community nutrition activities in indigenous communities to maximize the health benefits of both kinds of foods. The Nuxalk Food and Nutrition Program conducted in the Nuxalk Nation of British Columbia during the 1980’s demonstrated that attention to the many benefits of traditional foods can foster health of the population. The first of its kind, the Nuxalk Program was composed of activities that stimulated similar programs in many communities and interest from government sources to develop national programs in the following decades. Despite increases in family use of traditional food during the program period, the 2009 results of the First Nations Food, Nutrition and Environment Survey conducted in the Nuxalk Nation showed very low amounts of important traditional food used per family. The many reasons for this decline in the 25 years interim are described. 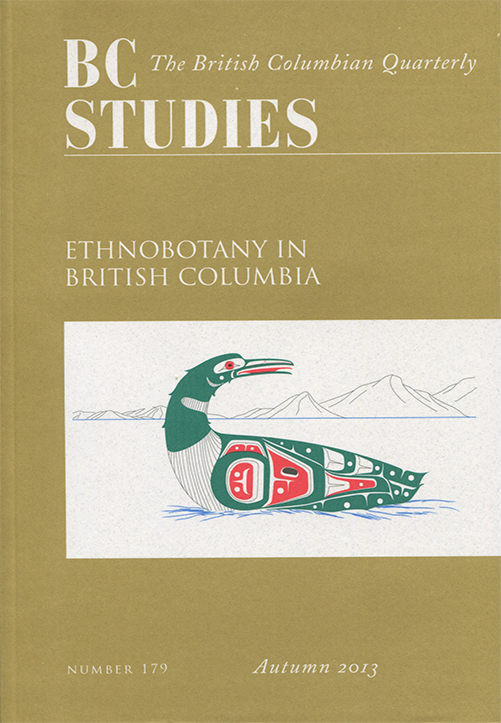 This paper summarizes the Nuxalk Program and its results as well as many other excellent food and nutrition programs developed in British Columbia since then. The prevailing issues of global economy, industrialization of foods and deterioration of ecosystems where Indigenous peoples live makes increased attention and promotion of Indigenous Peoples’ food systems compelling.